Here in New Mexico we have a trio of useful weeds that make delicious greens during the summer heat. In fact, I suspect that most pieces of the continent that aren’t actually submerged have these three. Lambs-quarters, amaranth, and purslane are ultra-nutritious, mild and pleasant in flavor, and take nearly any sort of abuse. They come along in that order; right now lambs-quarters in my yard is nearly ready to harvest, amaranth seedlings are about an inch high, and purslane seedlings are a fine mist on the ground. The reason to learn to recognize them now is so you don’t weed them out. They are shown here in seedling stages, but never rely on one source to identify a wild plant unfamiliar to you, at least not if you intend to eat it. Get a good foraging book (anything by Samuel Thayer or John Kallas will have the info that you need) and double-check yourself. Then, harvest and eat. These three are easy to use. 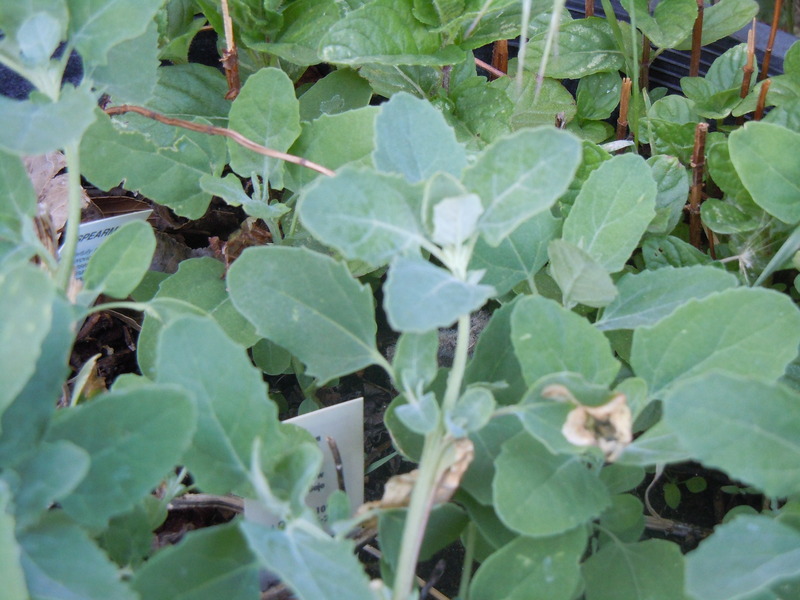 Lambs-quarters is my favorite, but I’d hate to be without any of the three. I generally blanch them for two minutes in boiling salted water in an open pot, drain and press out all moisture, and chop, then proceed in any of dozens of ways or freeze them in vacuum-sealed bags for winter. 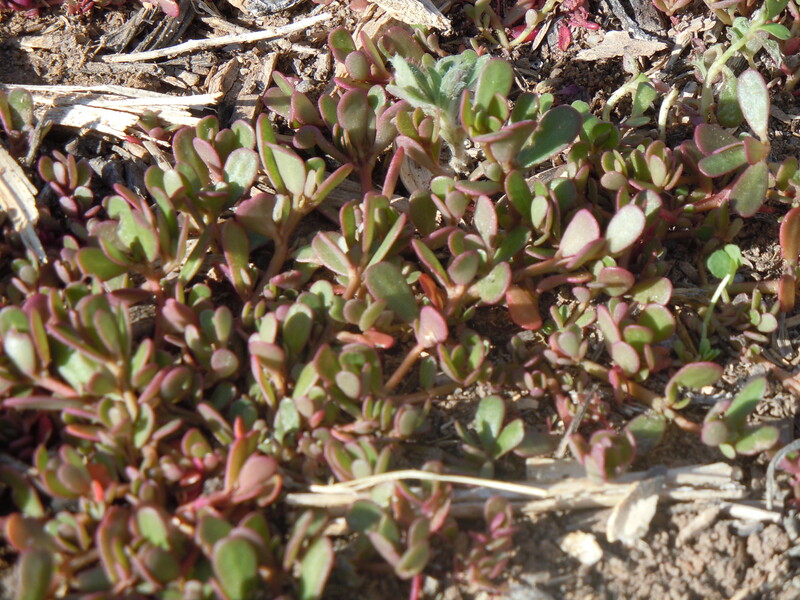 Lambs-quarters and amaranth can be eaten by themselves with great pleasure, but personally I find purslane a little slimy by itself and prefer it as no more than 25% of a greens mixture. It’s full of omega-3 fatty acids, though, so don’t neglect it. Click the “greens” category on my sidebar and scroll through some ideas to get you going. Be careful not to let them overwhelm your garden plants. 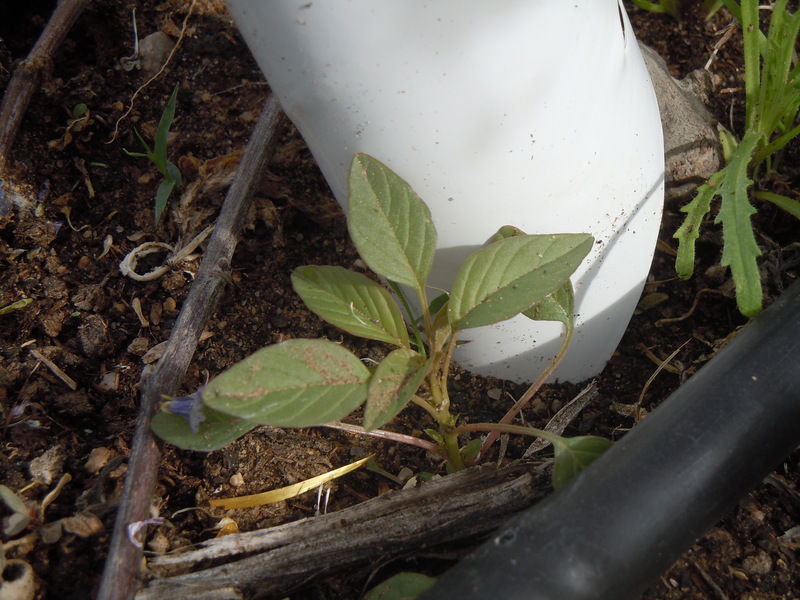 Amaranth and Lambs-quarters can grow six feet high and three across in good garden soil, and they can crowd out nearly any other plant that you might be trying to grow. Leave one of each to go to seed, and pull the others before they take over. I can’t think of anything nicer that most people could do for their health than eat more leafy greens. If you have chickens, be sure to give them all the nutritious weeds that they can eat. My dogs love cooked greens too, although of course they are given only limited quantities. I can cut the tender tips several times per plant, but these are wild annuals and they do what wild annuals do, which is make huge quantities of seed before winter. When the days shorten, they will go to seed. I’ve tried planting seed in late summer to extend the harvest, and the new plants went to seed before they were six inches tall. They haven’t been bred for our purposes, and I say thank goodness something hasn’t. Their season is a long and generous one, so enjoy it. Spread some seedheads in any neglected areas that you aren’t using, and you’ll benefit next year. Chickens tend to love it too, so if you have too much to eat, the nearest backyard flock will gobble up the rest. I recognize the Amaranth plant from as a kid growning up in south eastern Arizona. I knew the plant as Careless Weed. After a nice rain, these would pop up and once they reached the height of 4-6 inches we’d go in and harvest the tender tops. Once they’re washed, we’d saute just like spinach, with bacon and onions. In spanish we called them Quelites. Perslane was called Verdolagas in spanish and we cooked it with pork and onions, served it on a mound of Spanish rice or just plain white rice. Awesome weeds!!! Sounds delicious. At a former home I had neighbors who were native New Mexicans, and some of them called amaranth quelites, some insisted that only lambs-quarters should be called quelites, and some used the term for both as well as for spinach. The common factor was that everyone ate them, whatever they called them. When the spinach season is over, there are the quelites ready to eat.